Set in 9 hectares of tropical gardens, our lush oasis just 1 kilometre from Kruger National Park’s Phalaborwa gate offers a range of value-for-money accommodation and activity options for guests travelling for work, with friends or as a family. 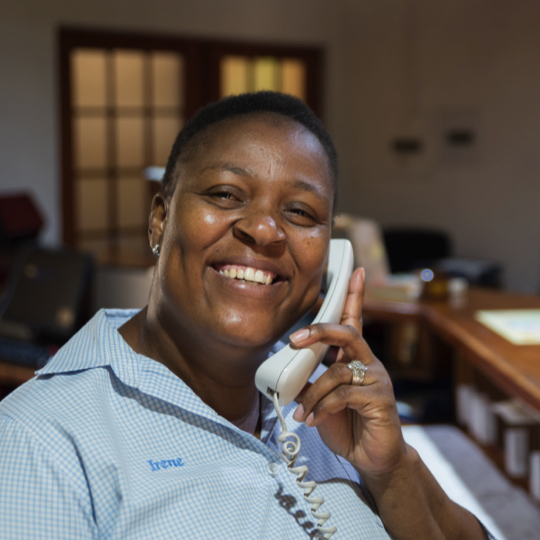 We’ve spent almost three decades perfecting the art of hospitality in Ba-Phalaborwa and introduced thousands of visitors to the beautiful Limpopo Province, from Kruger National Park’s wildlife, to the diverse people of Limpopo and its varied landscapes and attractions. 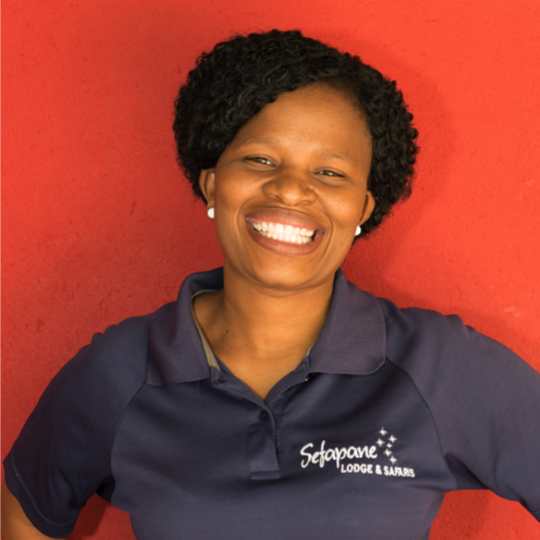 Over the last quarter of a century, Sefapane has become a Limpopo institution and a destination in and of itself. 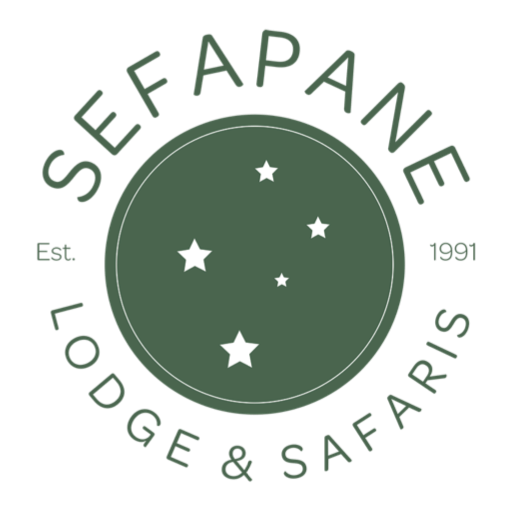 Never resting on its laurels, Sefapane Lodge and Safaris is always innovating in order to present its clients new activities and opportunities for travel, culture, wildlife and adventure. 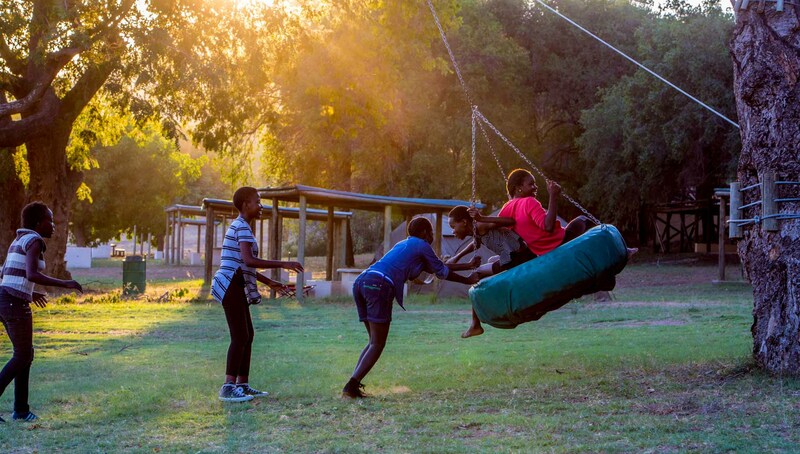 We are proud ambassadors for Ba-Phalaborwa and long-term believers in its potential as both a gateway and base camp for expansion into central and northern Kruger and beyond. 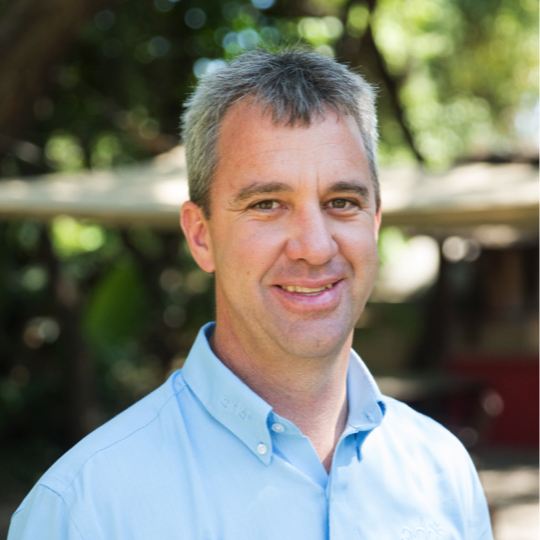 Original Dutch-owners Jan Willem and Patricia Sterk’s vision for an oasis on the edge of the iconic Kruger National Park has blossomed under the guidance of Bertens, who first visited Sefapane as a student, before taking over the lodge more than two decades ago. With each passing year, we’ve learnt more about this special part of South Africa, more about our guests and what they’re looking for, more about ourselves and the business we want to become. We want to thank and reward our regular visitors this year and, attract lots of new ones. 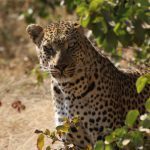 As the gateway to northern Kruger, Ba-Phalaborwa is perfectly located on the western boundary of the Kruger National Park. Historically a mining town, the transition to a purely tourism and wildlife driven hub presents extraordinary opportunities for development for this community. With mild and frost-free winters, it’s an all-year-round destination with many attractions within an easy drive from the city. 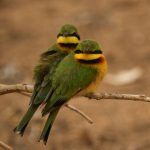 The Blyde River Canyon, Three Rondavels, God’s Window, Bourke Luck Potholes and the charming towns of Tzaneen and Hoedspruit are all easily accessible. This enormous and magnificent park is one of the most popular game parks in the world. Its density of permanent game is unrivalled with hundreds of different species; 507 birds, 336 trees, 147 mammals, 114 reptiles, 49 fish and 34 amphibians! 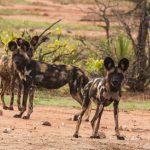 Few visitors leave South Africa without visiting the Kruger National Park or one of the private reserves along its borders but it is also frequented by locals in their own vehicles, because of how easy it is to drive around and stay at one of its many rest camps. The far north of the park is the wildest and most difficult area to access and because of this, it has alluring qualities for the real adventurer. Teamwork makes the dream work and at Sefapane Lodge & Safaris, that’s been true for almost 30 years. Don’t hesitate to contact one of us if we can help you plan your stay with us, or improve it while you’re here. In addition to the sales and management team, the rest of the hospitality crew are ready to make you feel welcome. Each year, we take kids from communities close to Kruger National Park on day and weekend excursions to experience conservation first hand. We also provide nature conservation education at their schools. 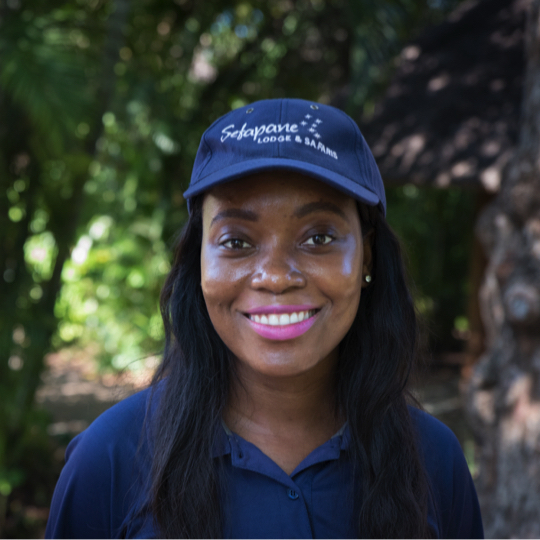 This is part of Sefapane lodge and Safaris’ commitment to corporate social responsibility, run through the Sefapane Foundation and Development Trust. 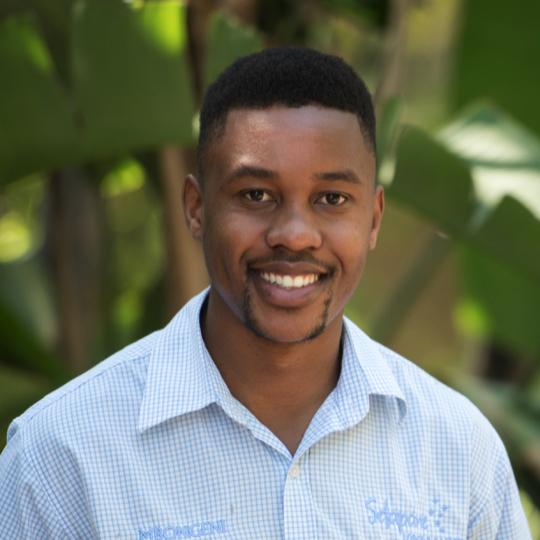 Sefapane’s commitment to educate young people about nature and provide the foundational skills that will prepare them for a future in tourism, conservation or hospitality is well-known. “We have found a way to give back. There is a lot of need, but also a lot of talent,” says Joris Bertens MD. 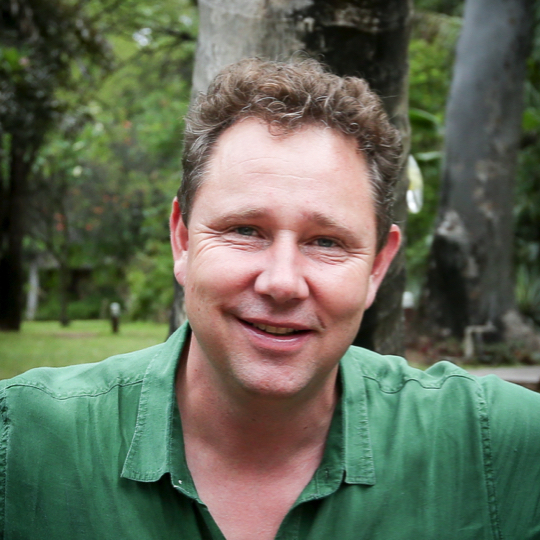 We also work with Teachers for Africa, Bambanani Trust and Wildshots Outreach and collaborate with the Endangered Wildlife Trust, Elephants Alive, SAEON and various universities to support conservation-oriented research and projects.